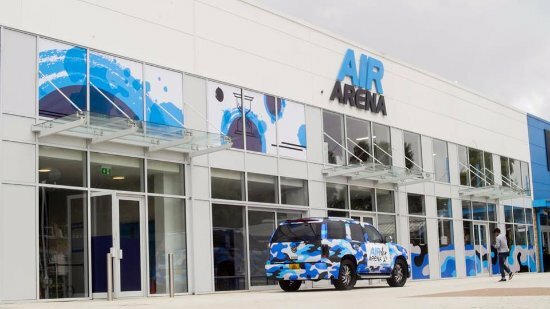 Air Arena is the ideal day out for everyone. 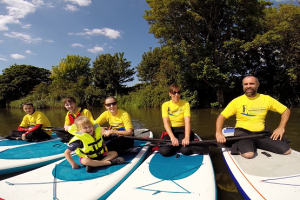 Toddler sessions, fitness classes, disco nights are all on the activity list. 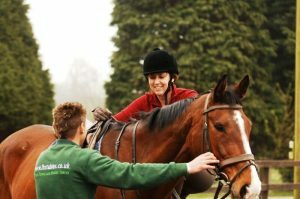 Air Arena also run Helping Hand sessions for adults and children with learning difficulties. Find out more about the timings on the website.